With Burgundy prices moving ever highward it's getting harder to find well price wine from the Cote D'or that is both well made and expressive of terroir. 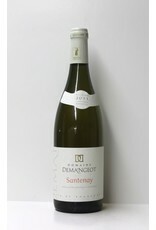 Demangeot has done that with this white Santenay. 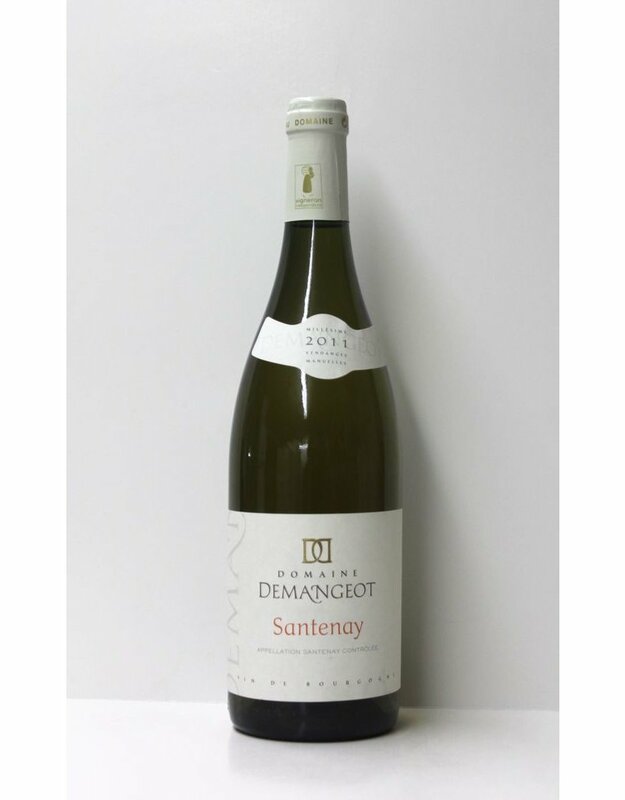 Rich and tropical but with no new wood this is a great wine to try if you want to begin your journey in Burgundy.